Unless you sew a lot of shirts, shirt plackets may not even be on your radar. But if you’ve ever considered drafting your own patterns, this is a great skill to have. 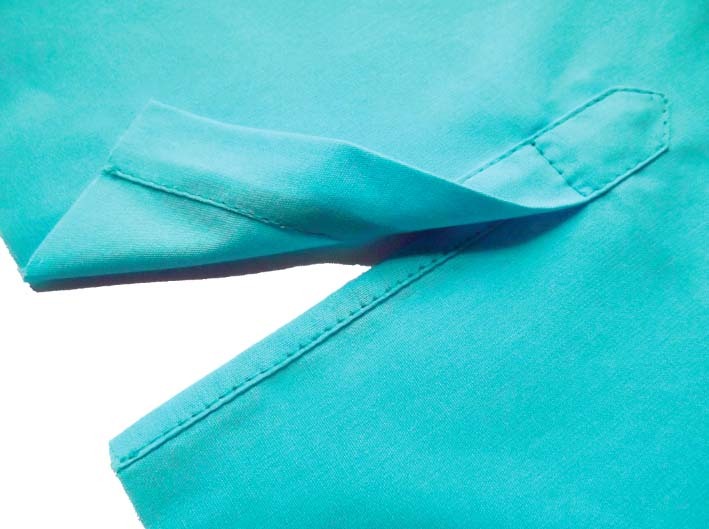 Inseam Studios shares an easy to follow tutorial on how to sew a sleeve placket in this tutorial.